Two of boys’ favorite brands—Hot Wheels® and Star Wars™—have joined forces! Launch into hyperdrive with some of the most iconic vehicles from Star Wars™, brought to you by Hot Wheels®. 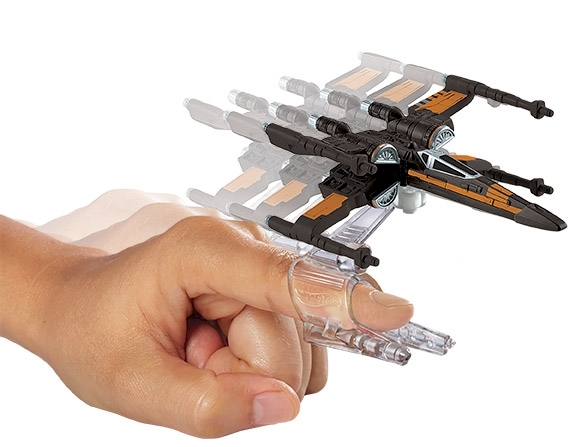 Kids will love re-creating some of the universe’s most epic battles and fiercest showdowns with these starships. Slip on the Flight Navigator™, raise your hand and send your ship “flying” across the room—just like in hyperspace! The Flight Navigator™ also doubles as a display stand to show off a collection. 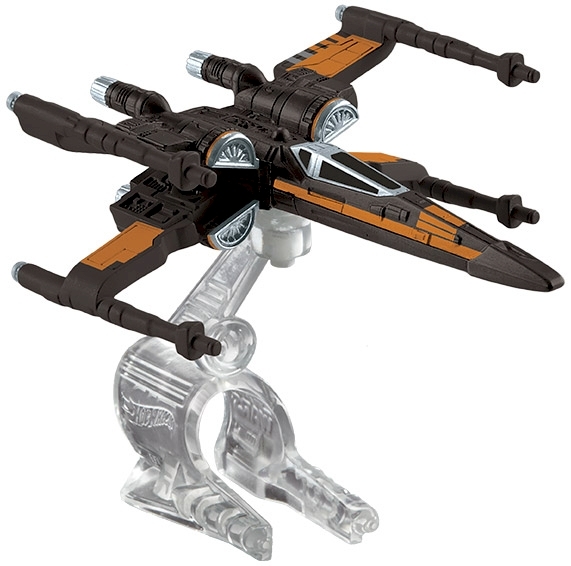 Starships can be used with Hot Wheels® Star Wars™ play sets (sold separately) so kids can build an entire galaxy of play! Each sold separately, subject to availability. Not for use with some Hot Wheels® sets. Colors and decorations may vary. Ages 3 and older. © & ™ Lucasfilm Ltd.